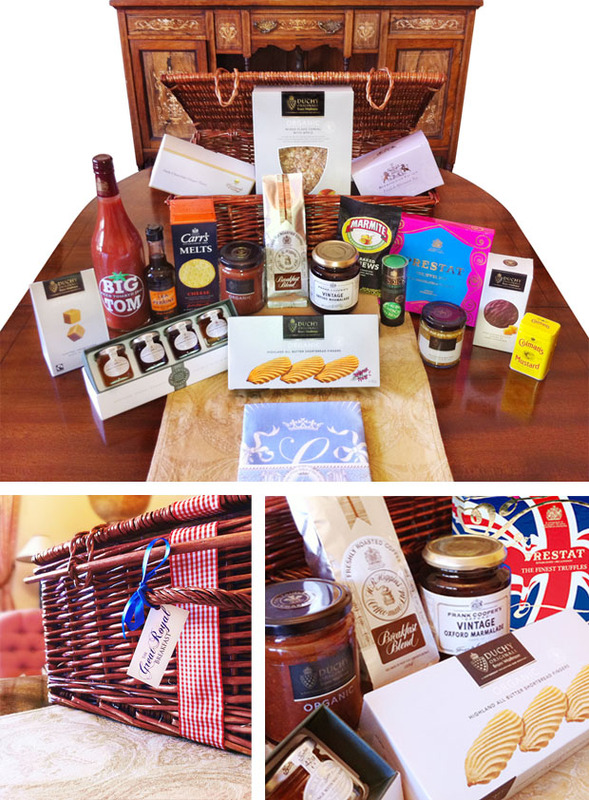 The latest Firesnake project to be launched is The Great Royal Breakfast, a luxury food & drink hamper service that features purely ‘Royal Warrant’ products. Royal Warrants are given to products or producers that supply the Royal household due to their excellent quality and production methods. 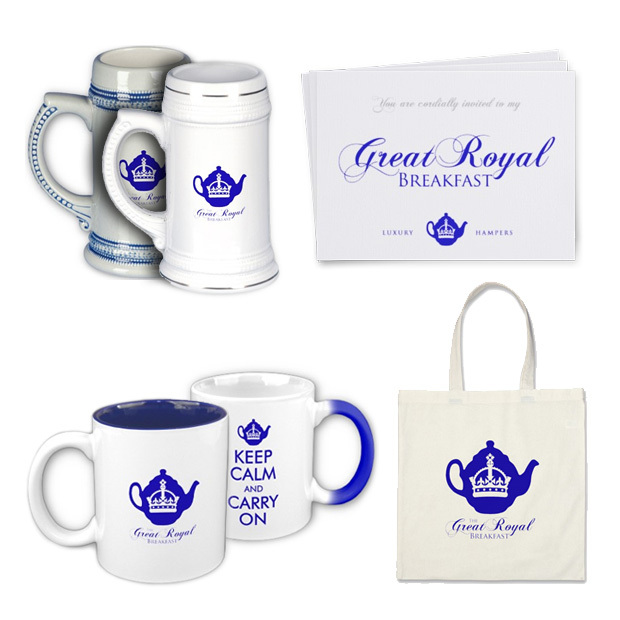 Anyone the world over can order a selection of gourmet hampers from The Great Royal Breakfast website, and experience the unique and delectable tastes of the finest style. Firesnake has previously helped arrange and supply goods for a wedding that took place at St Paul’s Cathedral, the awe-inspiring setting for the marriage of Charles, Prince of Wales and Lady Diana Spencer. Launched to coincide with the Royal Wedding in April 2011, the site also has a sister Facebook Page for ‘Breakfasteers’ to share their Royal Breakfast experiences; picnics, celebrations, corporate events or weddings. There is also a chance to win Tea for Two at the world famous (and Royal Warrant approved!) Ritz Hotel in London, as we give away tickets-for-two hidden inside 1-in-10 hampers. there are 3 versions at present; ‘Grand Champagne’ & ‘Classic Royal’ wicker hampers and the ‘Little Taste of Luxury’ gift box. So take a look at the store and the Facebook Page and why not organise a special summer picnic for you and your friends, you can feel like Royalty for the day. If it’s good enough for them, it’s good enough for you.